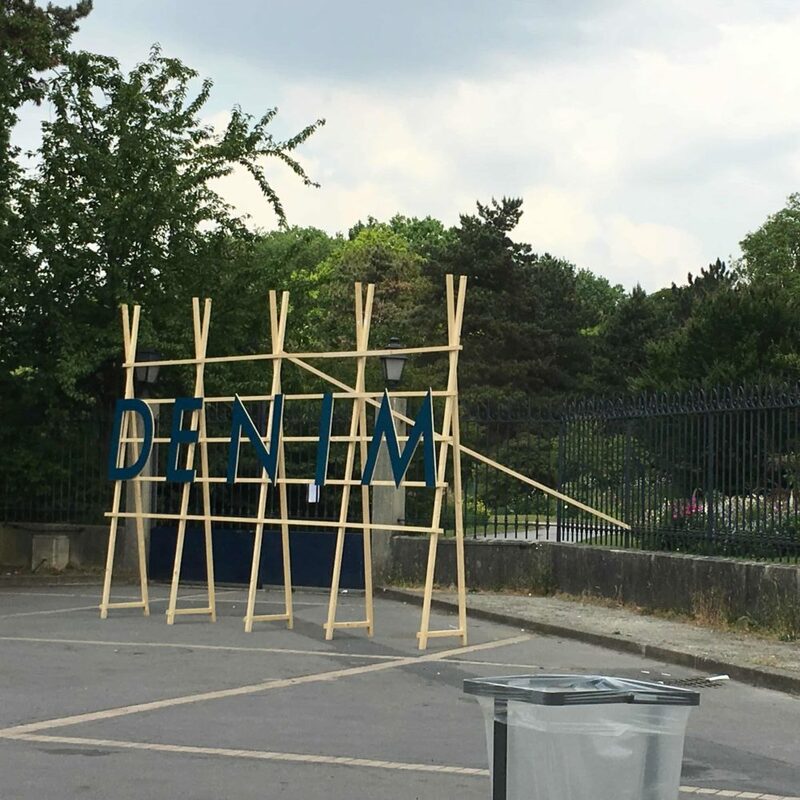 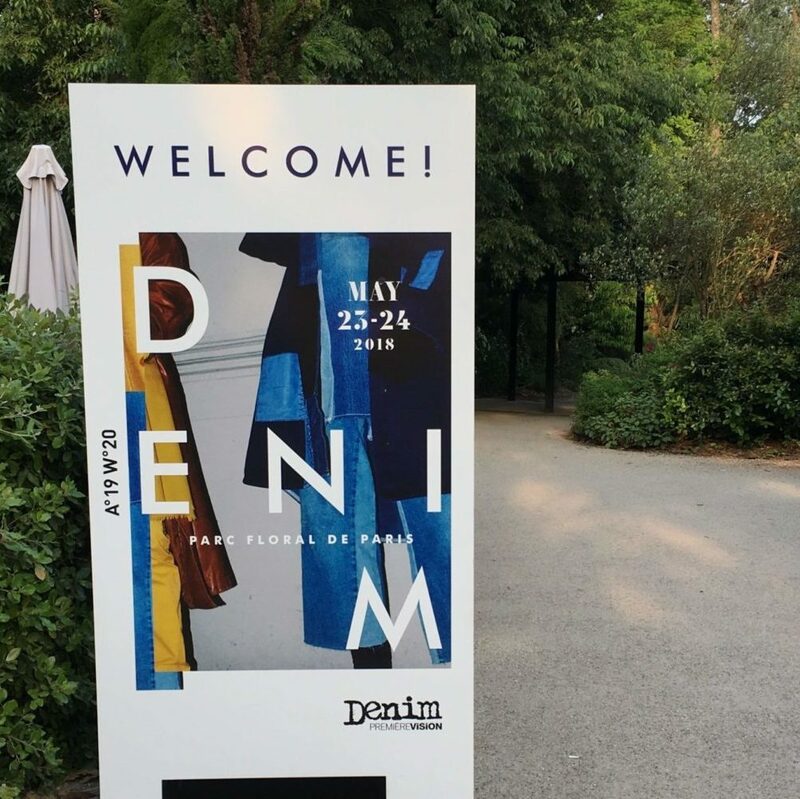 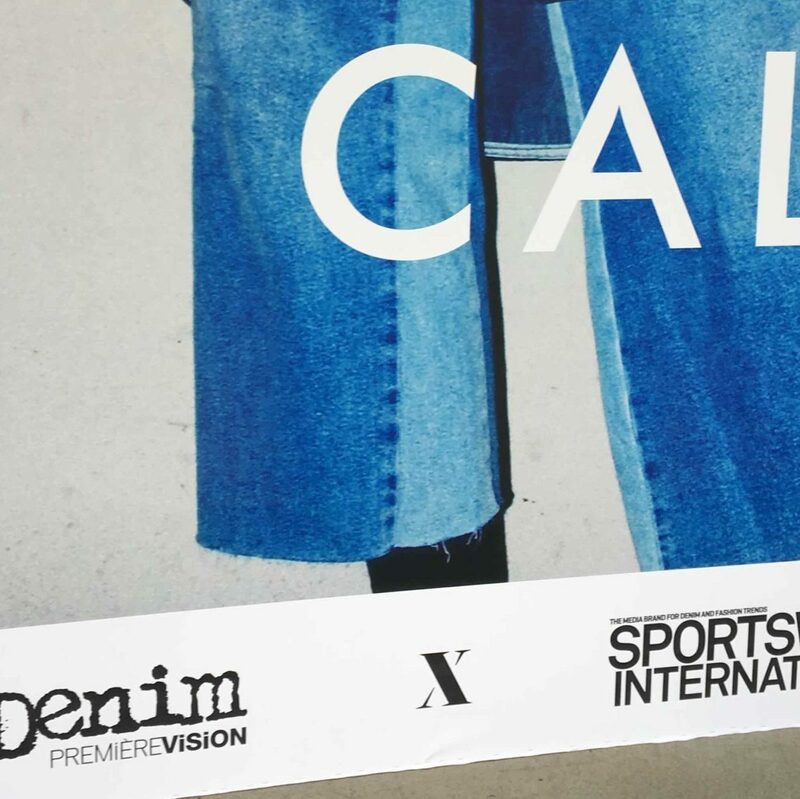 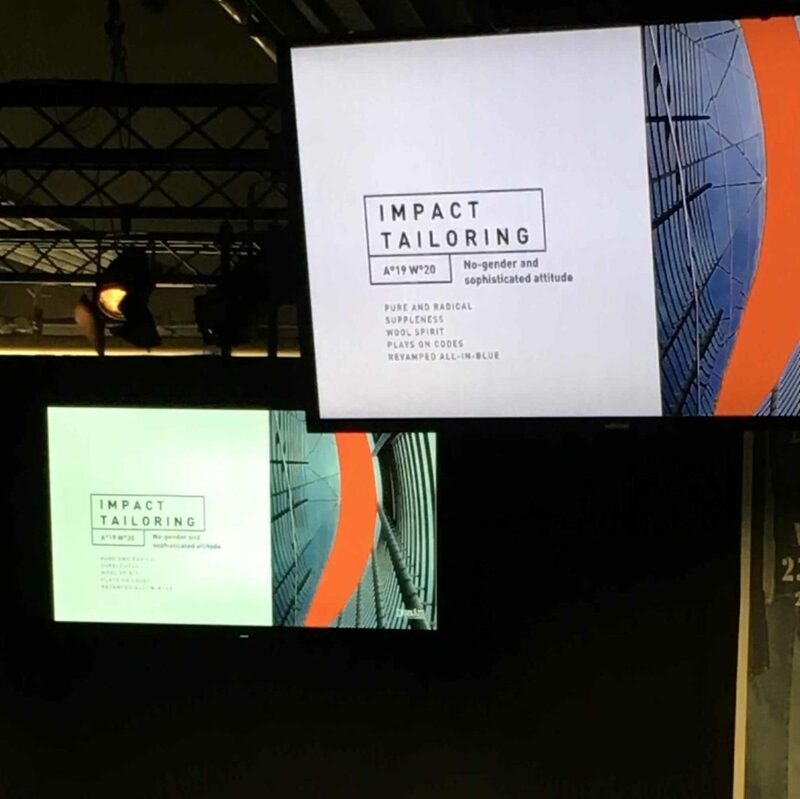 The latest edition of Denim Première Vision took place in its new Parc Floral location in Paris and Zaitex had the chance to visit it. Many exhibitors attended this successful event that allowed us to meet old friends, new ones, have good handshakes and plan our future steps into chemicals for denim market. 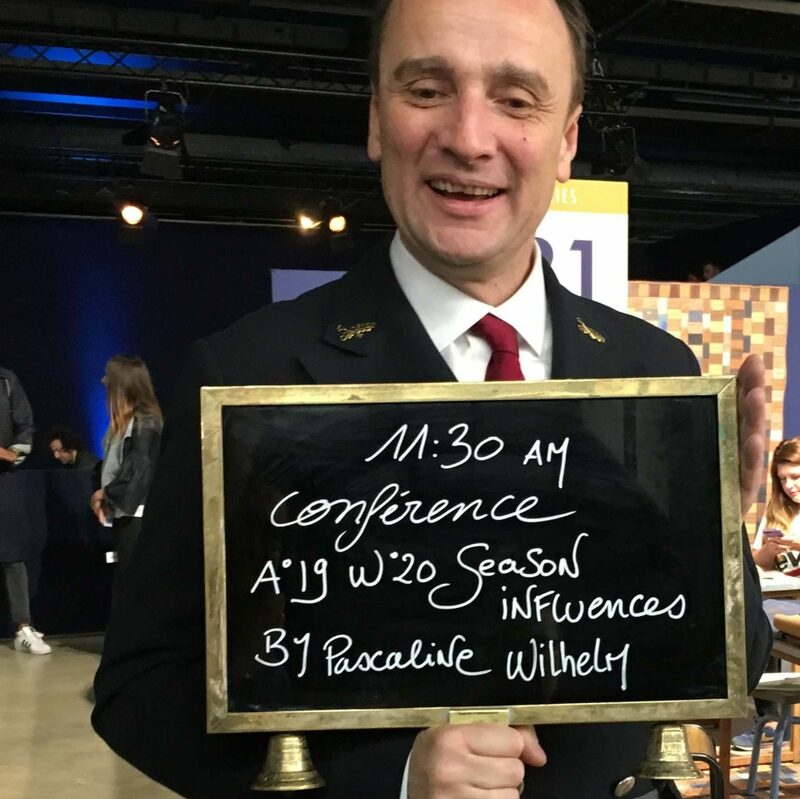 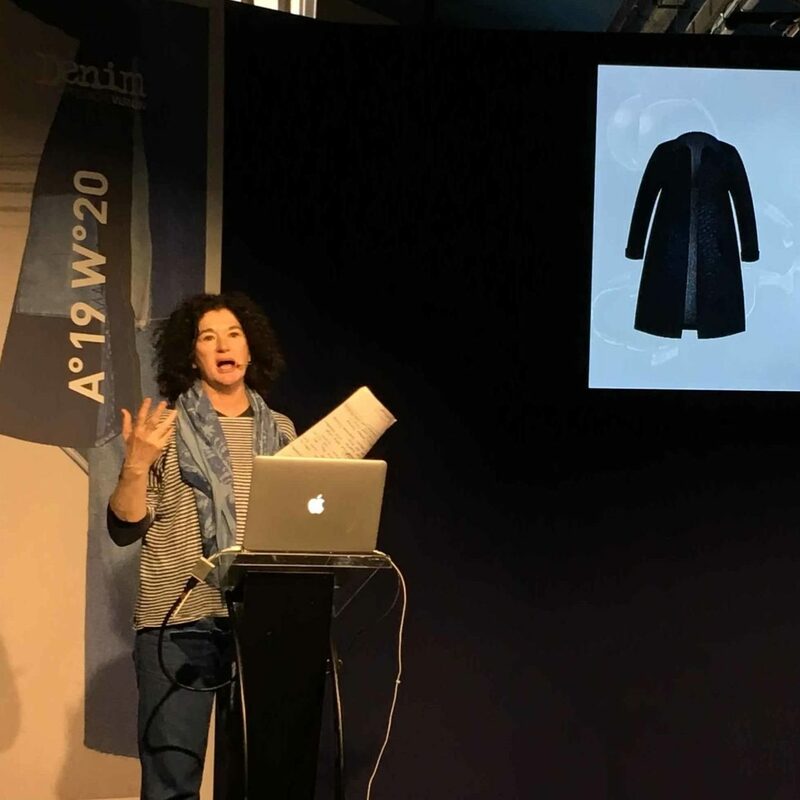 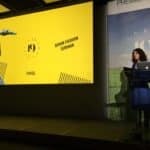 For instance, we were lucky to meet Lucia Rosin there, who held two workshops-talks on fashion trends speaking about the next A19W20 style and fits.